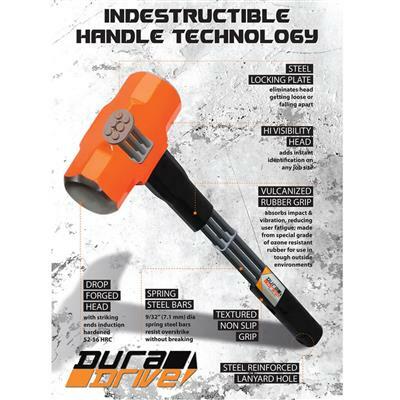 Indestructible Handle is made up of 6 spring steel bars that run all the way through the handle. Bars are locked with the hammer head using steel locking plates ensuring that the head never gets dislodged. 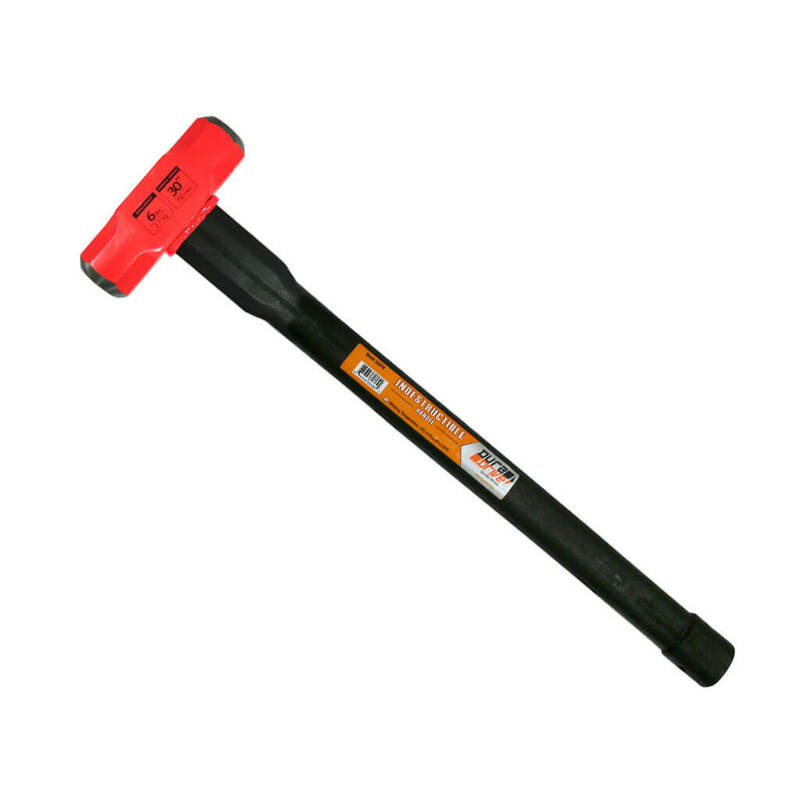 Ergonomic rubber grip handle absorbs vibration and reduces fatigue. 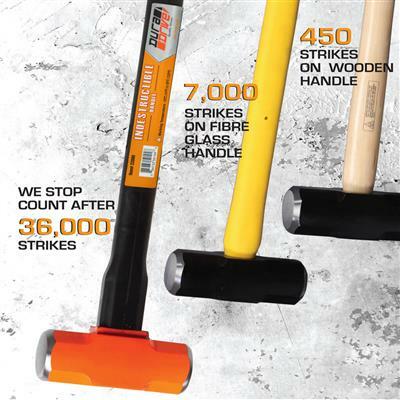 Special bonding process ensures that the head never gets loose from the handle. 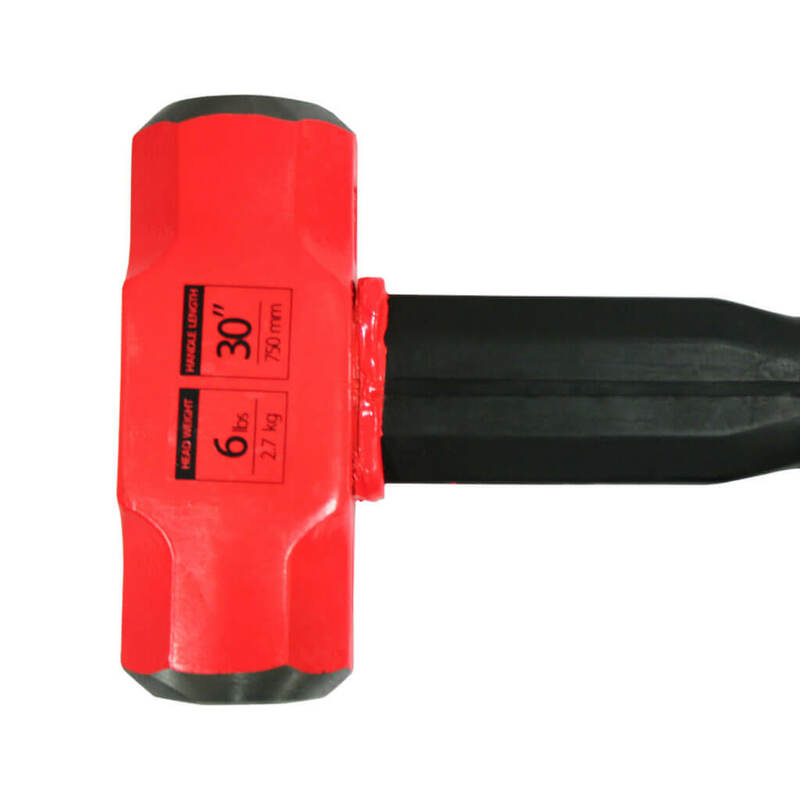 Heavy Duty 52 HRC Head: Forged from special steel, the hammer head is induction case hardened 52-56 HRC. 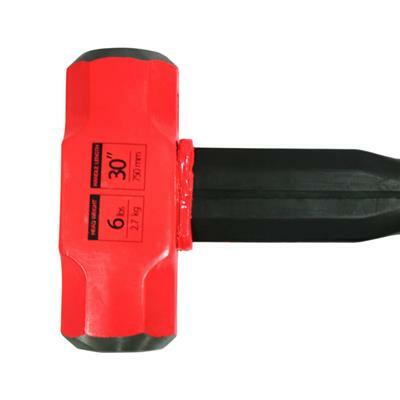 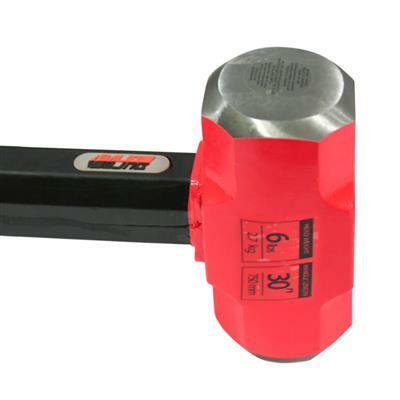 These hammers are especially useful in demolition work where the struck surface is softer than the hammer head.